Leather Seats quickly replace old worn ones. Get your Leather Seats here today. 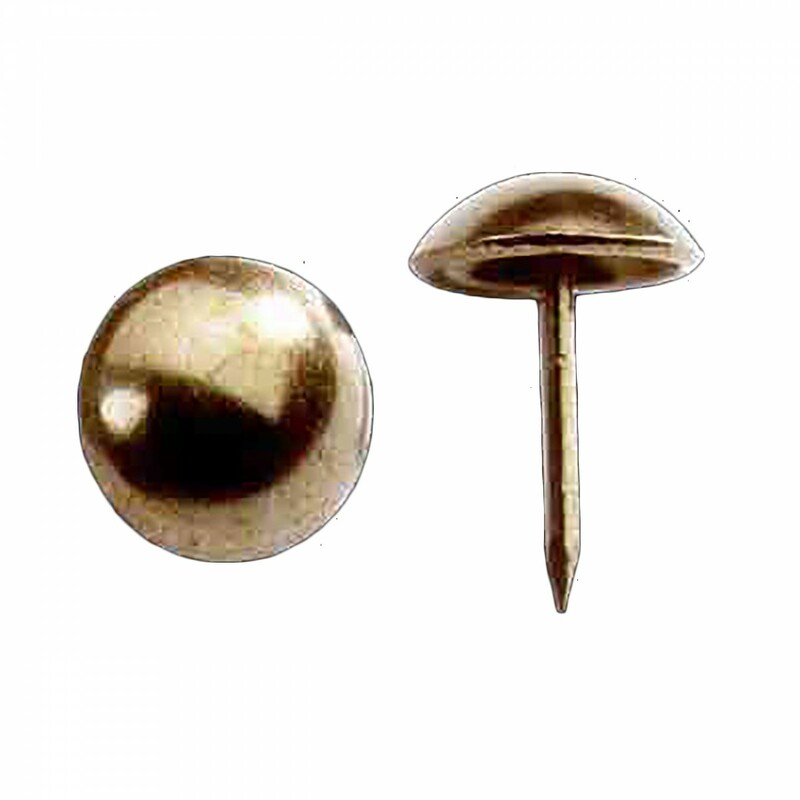 The tack has an overall height of 5/8 in. 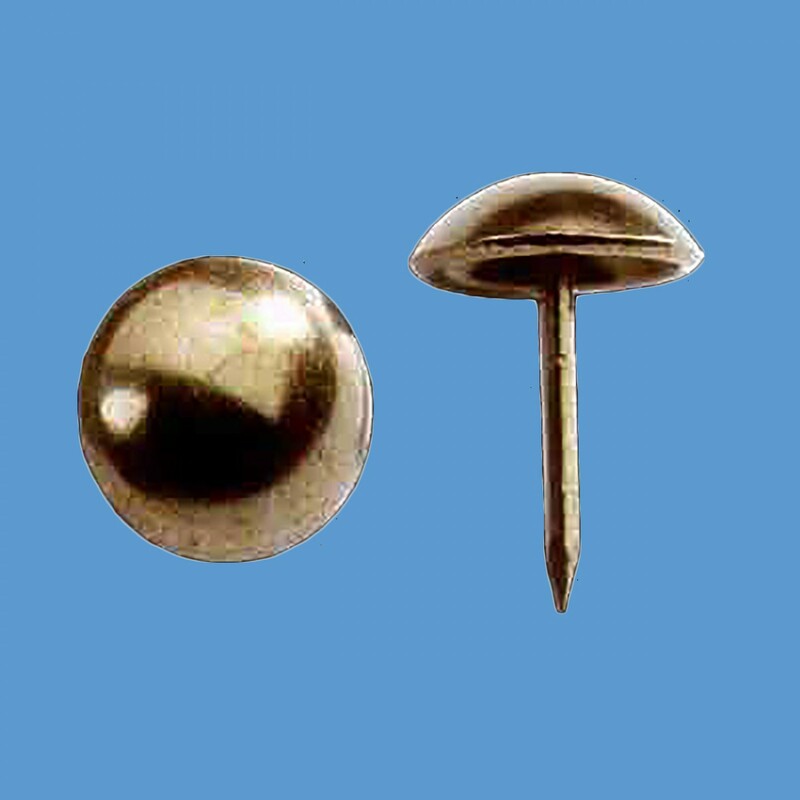 The pin section is 1/2 in. Head diameter is 7/16 in. Replacement Chair Tacks. Single tacks to repair your chair. 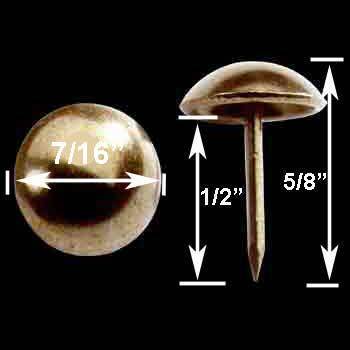 Includes 8 tacks per foot. Made of steel and brass-plated, comes with an antique brass finish. Measures 5/8 in. H x pin section is 1/2in. H x head diameter is 7/16 in.